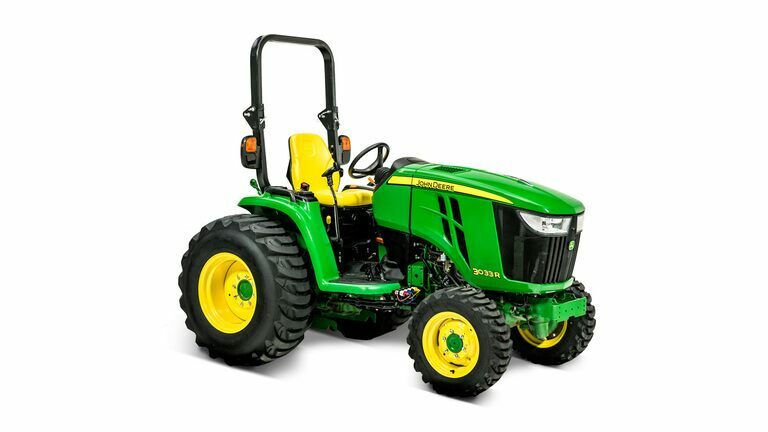 More power and features than any other standard tractor in its class. 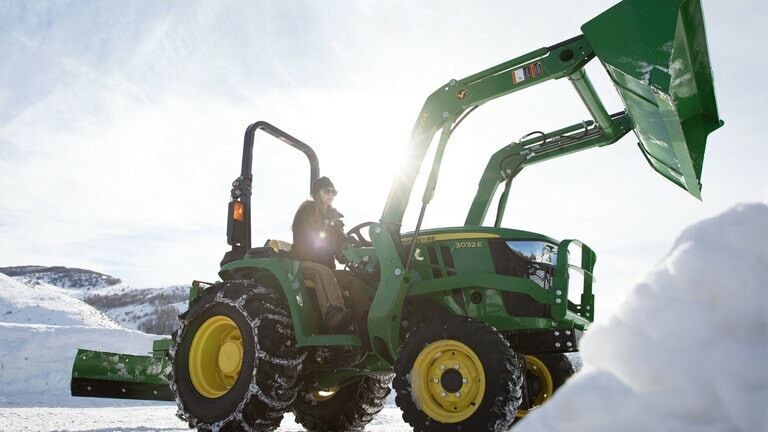 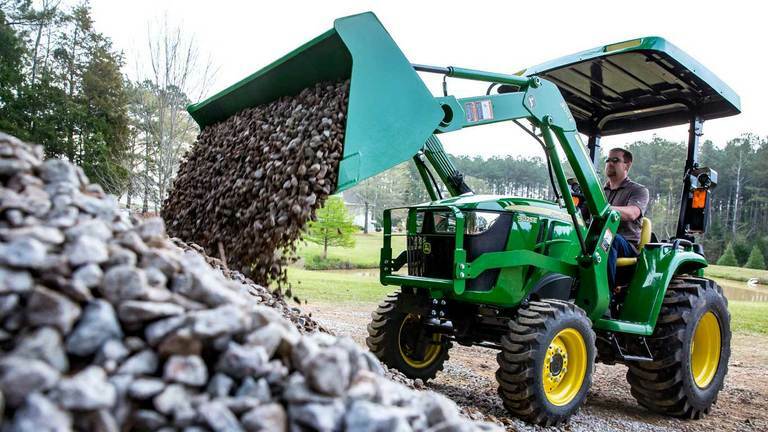 John Deere 3 Series tractors are ideal for bigger chores, including building, mowing, digging and tilling and offer 32-46 horsepower. 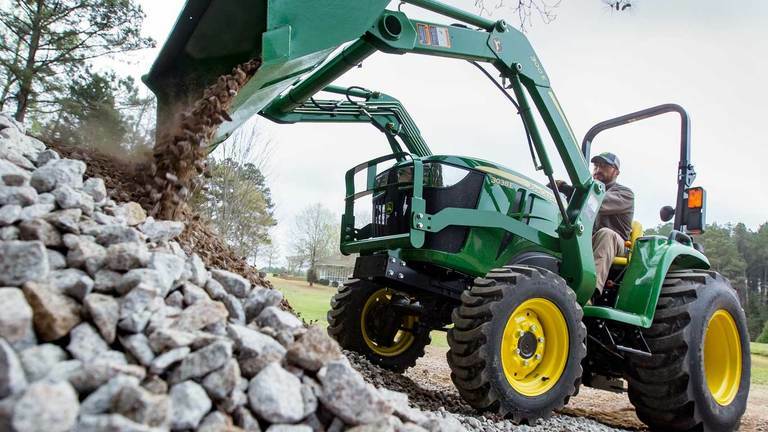 Standard and premium models available. 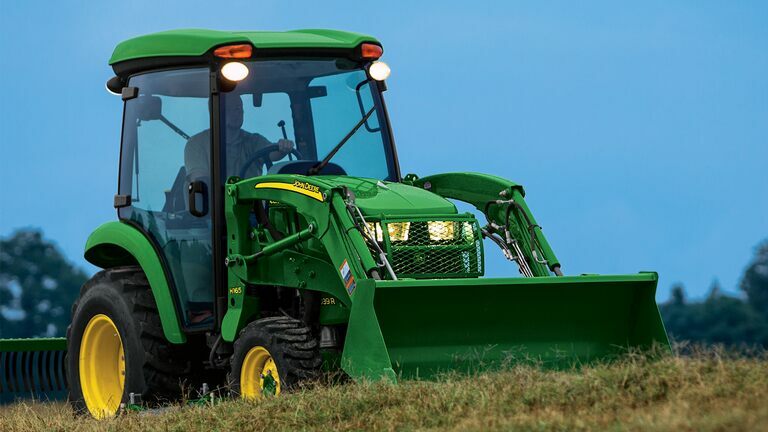 Sometimes mowing serves up surprises. 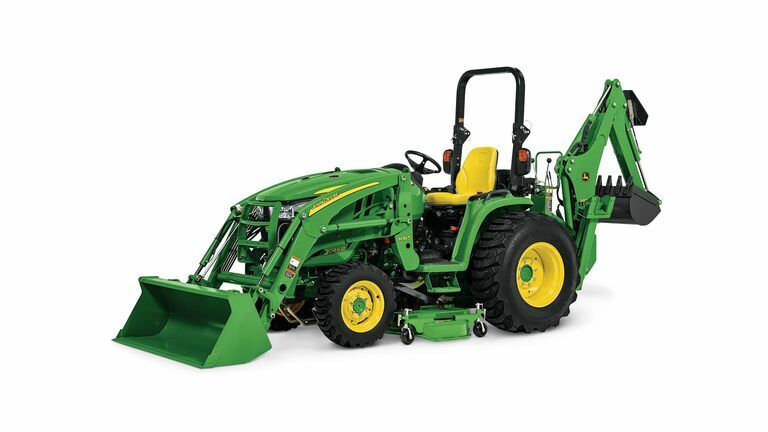 Watch this comparison video to differentiate the John Deere 3E Series tractor to that of the Kubota L. You can easily see how a John Deere tractor can minimize the surprises that you may encounter while hitting the land on your 3E series tractor.